Home | Blog | What Makes Your Eyebrows Grow? The need to have fuller thicker looking brows has never been bigger. Gone are the days of overly plucked, thin, sparse brows. However, if you were a victim of the 90’s trend and have struggled to grow your brows back not all is lost. 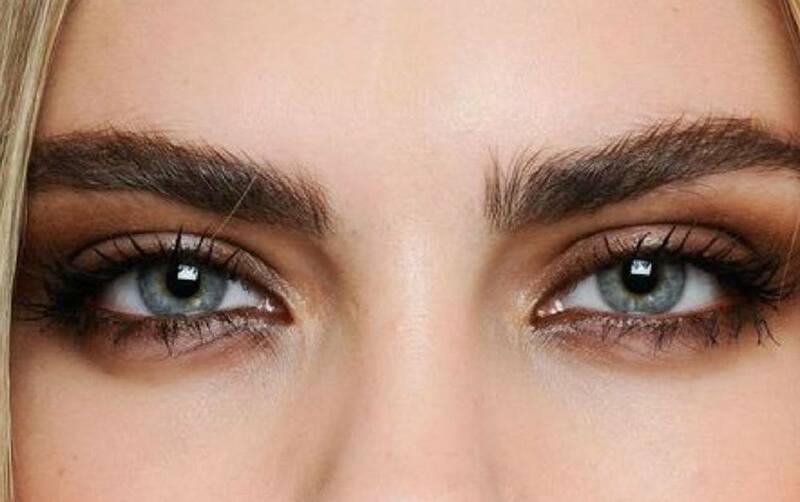 There’s no quick fix to make your brows grow, but here are our top tips for regrowing brows. An obvious one, but it’s time to ditch the tweezers (or worse, razors)! To avoid any more mistakes, leave it to your local HD Brows Stylist. You might think you’re only plucking the unruly hairs, but that one hair that looks to be out of the shape is actually where we want hair to grow. Over time more hairs will grow in the area, resulting in fuller looking brows. It takes time and a lot of patience. 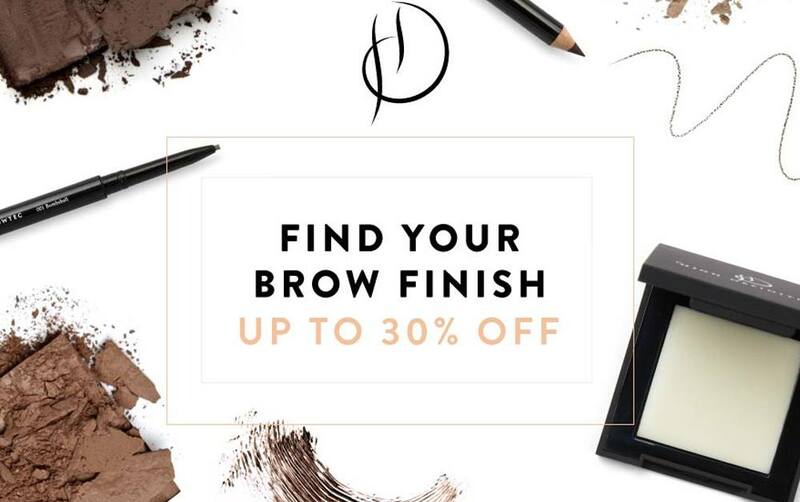 All our HD Brows Stylists have been trained to the highest standards and will be able to advise you as to what areas you need to grow in in order to create a fuller brow. It might not be as much as you think. Take the step and invest in a growth serum. The Lash & Brow Booster is a must have for anybody trying to grow their brows. Used twice daily on clean, dry brows, this product will encourage and speed up the hair growth. It can take up to three months to see results so be patient and you will be amazed at what can be achieved. 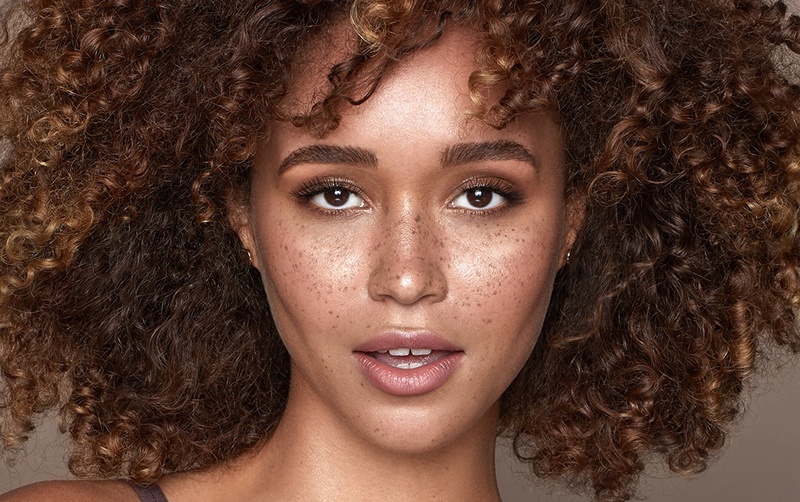 We get it – the urge to pluck can sometimes be too much when you’re trying to grow back your brows. Why not ask your Stylist for a mini make up lesson? They can share their top tips on how to fill in sparse areas while the hair is growing back. They’ll be able to find the perfect product for you and show you how to create the most natural looking finish. No one will know that you’re faking it until you make it. Growing out your brows is definitely going to be a journey but with time and patience you can definitely achieve fuller brows.